Our 2013 Digital Family Summit will be held in Baltimore, Maryland, a colorful, diverse and easily accessible city full of quirky, distinct neighborhoods, unique museums, strong sports traditions and a beautiful and restored Inner Harbor. 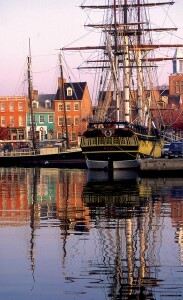 The largest city in Maryland, Baltimore is famous as a historic and cultural hub. From Fort McHenry (where the Battle of Baltimore proved an inspiration for Francis Scott Key to write “The Star Spangled Banner”) to the historic Fells Point neighborhood with its distinctive row-houses, to the iconic West Side of the television show The Wire, you’ll recognize the names, places, and cultural icons of this historic city. 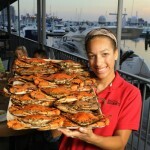 Baltimore, (also known as Charm City) has lots of family friendly places to discover. The National Aquarium is one of the finest in the country. 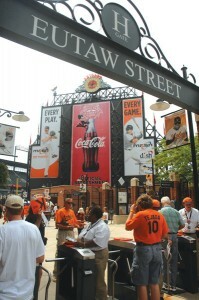 Baltimore is home to two champion sports teams, the Super Bowl Champion Ravens and the often play-off bound Orioles. In addition, museums such as The American Visionary Art Museum, the Port Discovery Center, the B & O Railroad Museum and the historic ships of the Baltimore’s Inner Harbor keep children and adults occupied and entertained. Baltimore also has lots of great food choices. 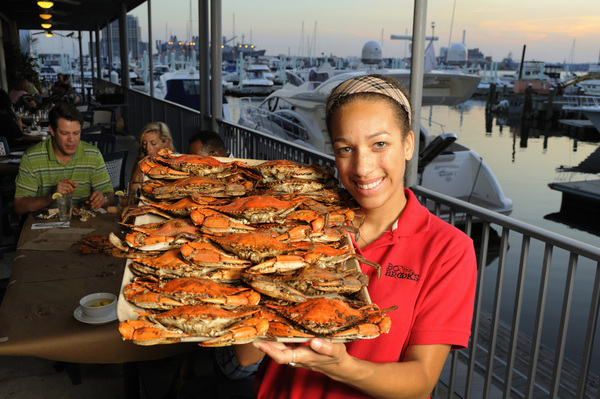 From the ubiquitous blue crab dinners (complete with Old Bay Seasoning) to Pit Beef and Lake Trout Sandwiches, Baltimore food choices are fun, inexpensive, and delicious. There is a thriving food-truck culture in Baltimore as well as more upscale choices, ensuring a fantastic culinary experience for every taste. Our 2013 hotel is the Hilton Baltimore, a true gem among Baltimore Inner Harbor Hotels. The hotel is a AAA Four Diamond hotel nestled in the Inner Harbor District. The hotel is a 15 minute drive from the BWI airport – or $1.60 via Light Rail direct to the Hilton’s doorstep. 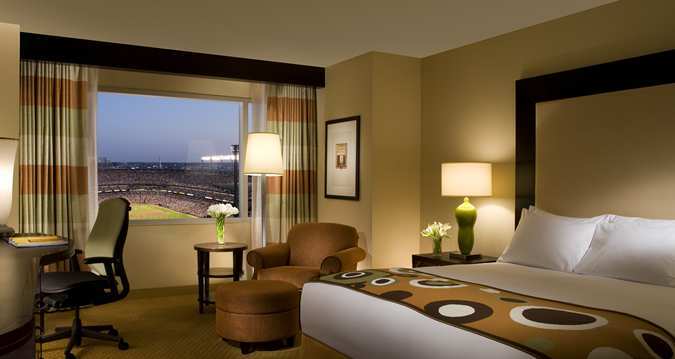 The Hilton is located right next to beautiful Camden Yards, where the Orioles play – many rooms from the hotel have views of the field! The hotel features a heated indoor pool and sauna, state of the art exercise facilities, high-speed wireless internet in every room, an award-winning elegant tavern (The Diamond Tavern), and a sophisticated Lobby Bar with a stunning art-decor layout. Room service is also available. The hotel is a short walk from many of Baltimore’s leading attractions, including the famous Inner Harbor, Camden Yards, the M & T Football Stadium, and Johns Hopkins University. 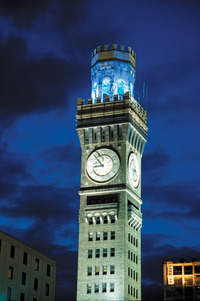 It is perfectly situated to explore the unique and historic neighborhoods of Baltimore, including Fells Point, Federal Hill, and Mount Vernon. Our special rate, valid only through Sept. 16 at 5:00 pm, starts at just $179. Free internet access is included (of course) and many of the rooms overlook Camden Yards. ONLINE BOOKING: Book your hotel room online!